With the new Pioneer receivers you can charge your Android phone while it's connected. Not only this your phone is charged 3 times faster than other entry level car stereos. Its charging downstream port provides up to 1.5 amperes to quickly charge your phone. 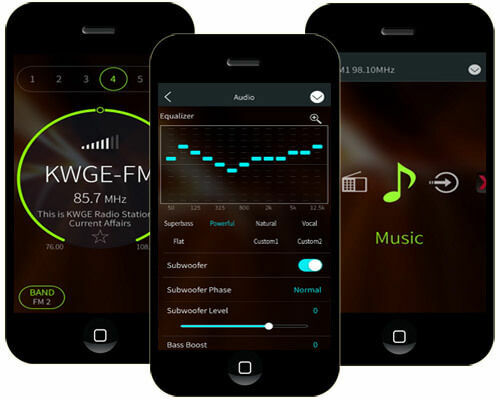 Pioneer ARC (Advanced Remote Control) App allows you to to access various music sources, fine tune audio settings and launch 3rd party navigation and music apps on your smartphone. Your smartphone will control all your settings for the head unit. 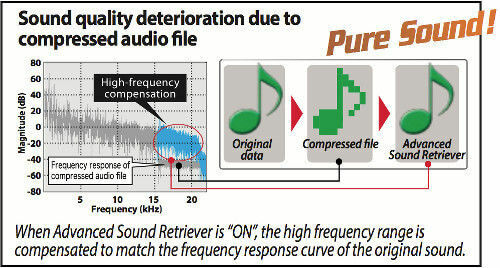 Pioneer's Advanced Sound Retriever technology improves the sound quality of compressed media like MP3, WMA files. This is done by enhancing high frequencies that tend to get lost in the compression process. Pioneer presents the magic of MIXTRAX. Delivering MIX experience with technology based on Pioneer's history of innovative professional DJ product development. 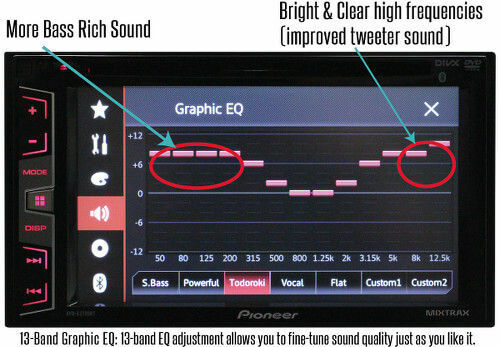 With 5-Band graphic equalizer, you can actually decide which frequencies to boost. It has awesome Sound Quality Product was good but sound quality bad. 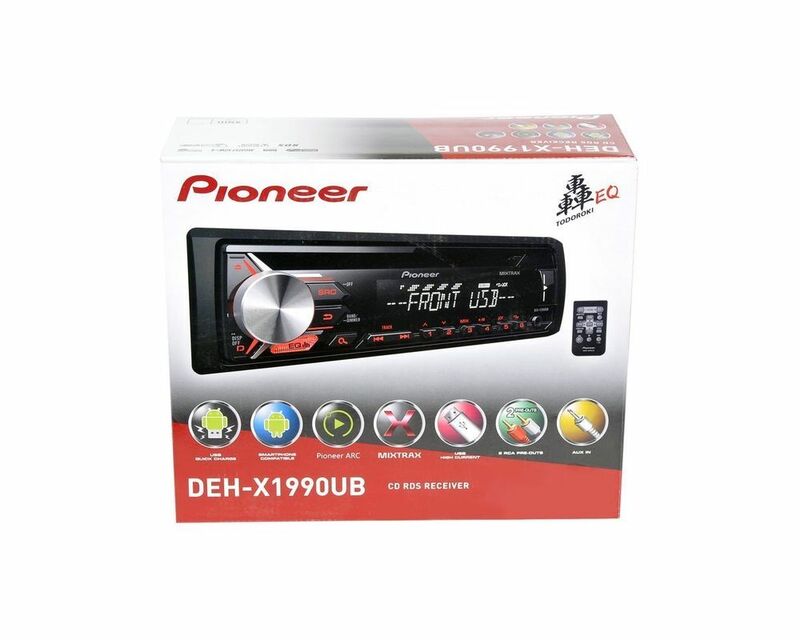 it is the extreme newest edition of pioneer car audio player, it has usb, cd , aux everything work fine and its surround sound is quit awesome. i have used it with jbl speaker ( JBL CX-S697 Car Speakers ) gives clean sound with tight bass without use any additional sub woofer. it has also a 1.5 A usb charging facility which charge my sony experia m2 within 30 minutes from 10 to 100%. Nice look and compact design of this audio player is the great choice of me.